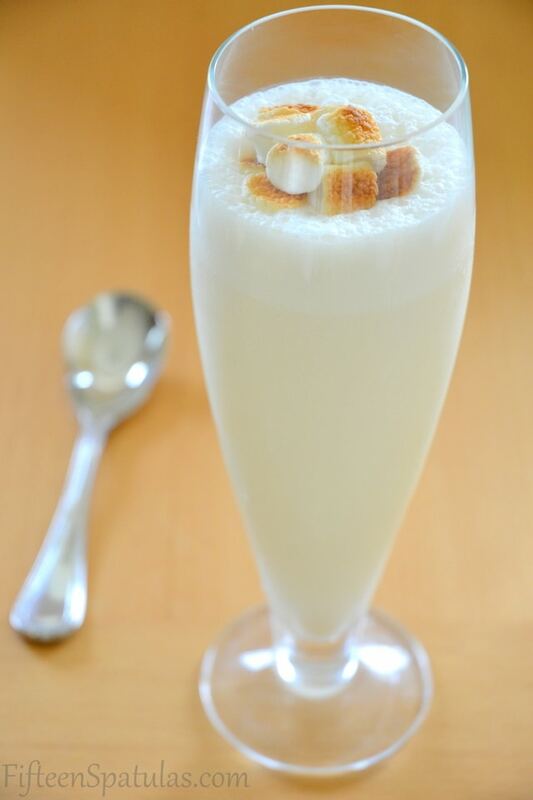 This heavenly milkshake is flavored with toasted marshmallow and malt for a nostalgic dessert! Seriously, you can find me there within an hour of landing, sitting in a booth with my luggage lined up next to me, with my eyes closed, slurping up a Marshmallow Malt Shake. Since I don’t live in NYC, I decided to come up with my own version that I can slurp up at home. Is it the same? No. Shake Shack uses a frozen custard that is quite different from ice cream, but there’s nothing wrong with a Toasted Marshmallow & Malted Ice Cream Shake! And you’ve got happiness in a glass. 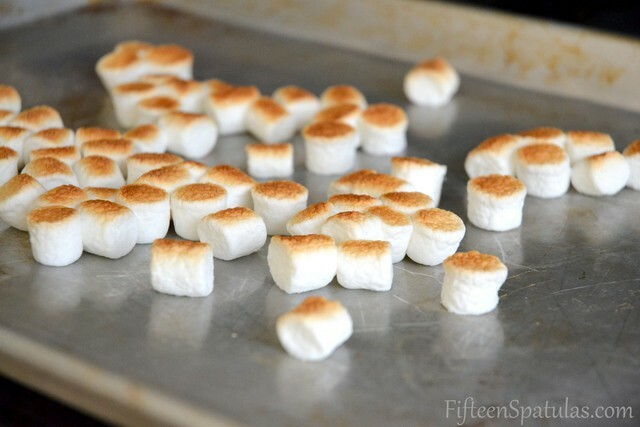 Place the mini marshmallows on a sheet pan and stick under the broiler until lightly golden brown and toasted. This goes quickly, in a matter of about 30 seconds, so watch them carefully. 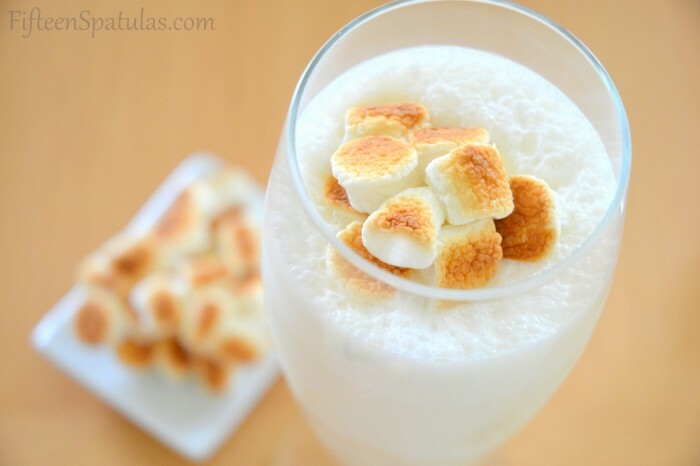 Place 2 tbsp milk, the malted milk powder, and the marshmallow creme in a blender. Blend for 30 seconds until everything has dissolved and mixed together. 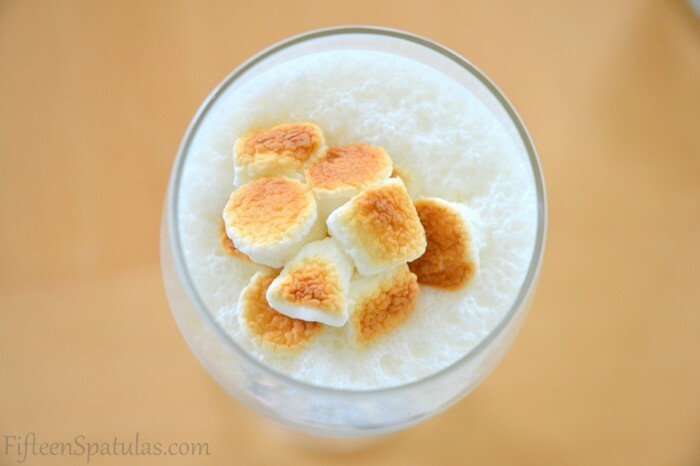 Add the ice cream and half the marshmallows, and blend until mixed. 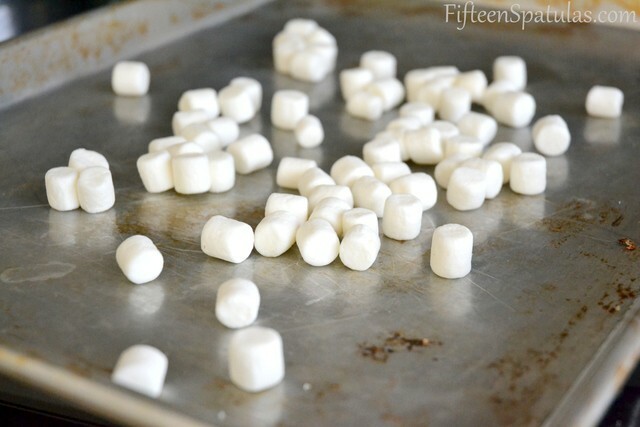 Serve with the remaining toasted marshmallows on top. 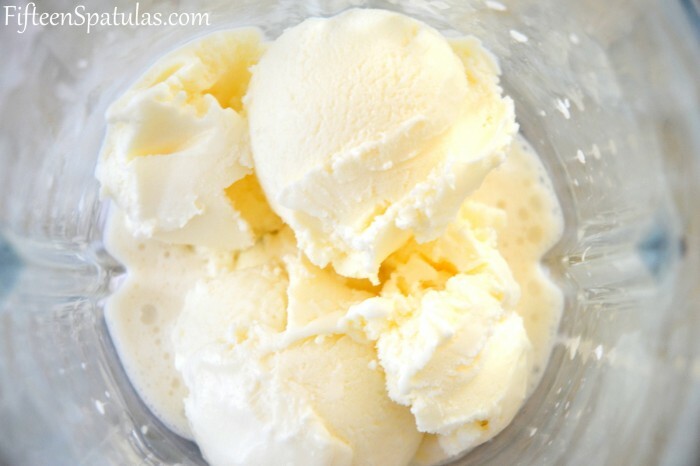 Note about the milk: Some ice creams are thicker than others, so start with 2 tbsp milk, then add more if you want a thinner milkshake. 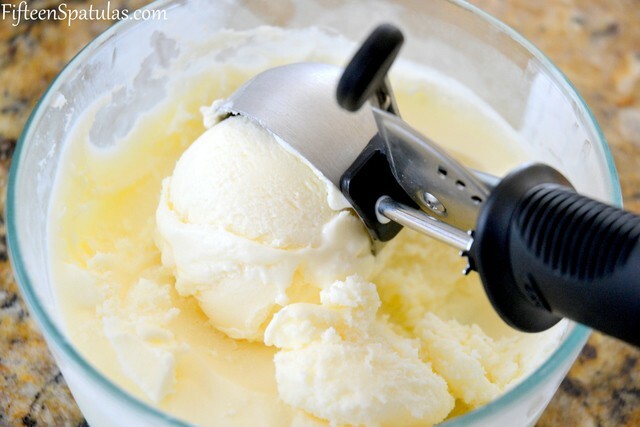 This looks really yummy and I really want to make them!!! Is there anything I can use instead if malted milk powder?? 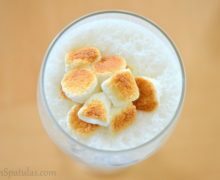 Is there anything I can use instead if malted milk powder? Does The Malted Milk Have To Be Powder?? Hi Tina, I’ve never heard of malted milk not in powder form, but sure, since this is a milkshake, that would work!